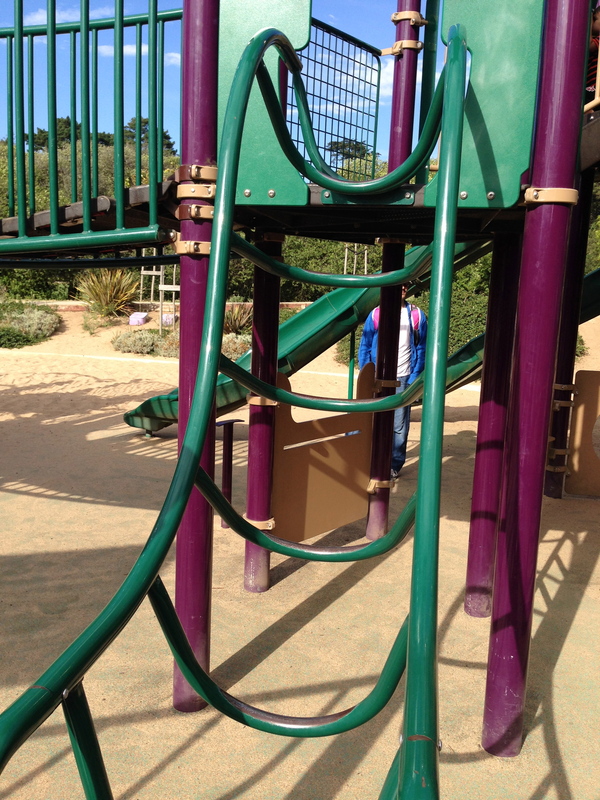 Recently, while on vacation, I visited a playground with my three children (ages 9, 6, and 3). While I watched my three kids play I was struck by something that related not only to the varying developmental abilities of my three kids, but also to my work. The playground was filled with a variety of obstacles, challenges, if you will. 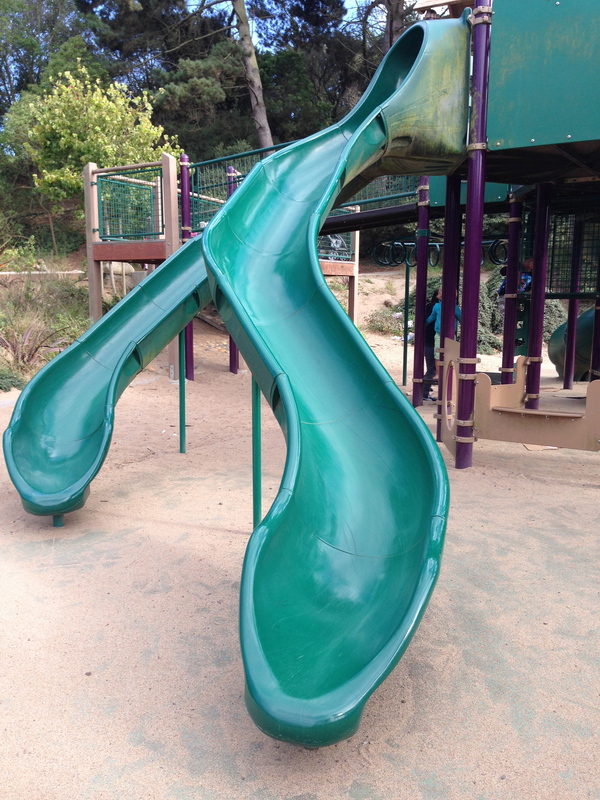 While the playground offered many different things to play on, many of these structures led children to the top, where they would then slide down the various slides. 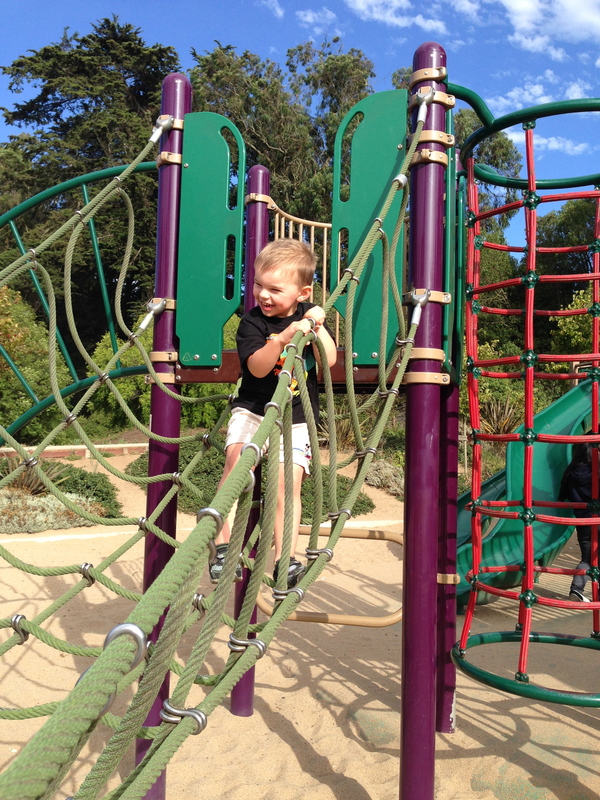 I recall last year when we were at the same park, my then two-year old, could use one method (path) to get to the top. Even though he would watch his siblings climb to the top by multiple means and he would try to follow, he would soon become frustrated and would need our help. The paths his brother and sister took were far too complicated for him at that age. This year, it was different! Again, he would watch his siblings and try to follow them on their various paths to the top of the play structure. This year, though, he could do it! Some of the paths were easy for him to navigate and some were much more challenging. Some paths he could climb quickly and others took him time and more concentration. But, he was able to make it to the top! It was not always easy, but he persevered and made it to his destination. Another important thing to remember is that the path down, to the final destination, may be different for each of us as well! And that’s okay! Were some paths quicker than others? Absolutely! Were some paths easier than others? Certainly! Did the more difficult paths get attempted when support and encouragement was provided? Most definitely! Will we all reach the same place all of the time? Nope, and that’s okay! In our schools, when dealing with our learners (both adult and child alike), we need to remember that there are multiple ways (paths) of reaching the same place (or a place we are each ready for at that time). Some people will get there sooner than others. Some people will need more help and support than others. Some will need to take baby steps and need a lot of encouragement along the way. Others may not be ready or able to use certain paths. This is okay. We are all different and we all should get what we need – not necessarily the same as everyone else. Through our belief in our son, through our encouragement, demonstrations, and support, he was able to reach his goals independently, when HE was ready. As we head into a new school year, what a beautiful message for each of us to remember. We are each on our own journey. As educators, we need to remember that about our students (and ourselves). Each of our students needs something different. Many may learn in a different way. Many may need to demonstrate their learning differently from others. It is our job to learn this about our students. As leaders in education, we need to remember that about our students, staff, and family members. Each have strengths that we need to emphasize and each are on their own journey which we are there to provide support. What will you do this year to ensure your students or staff members receive the support they need for their individual journey? This entry was posted in Collaboration, Connections / Relationships, Differentiation, Family, Leading the Learning, Personalized Learning and tagged different, GRA 2014, journey, learners, need, paths, peter reynolds, The North Star. Bookmark the permalink.